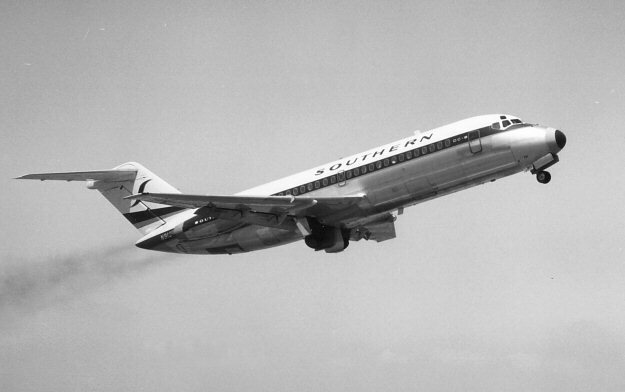 AM-98: AM-98 was awarded to Southern Airways. 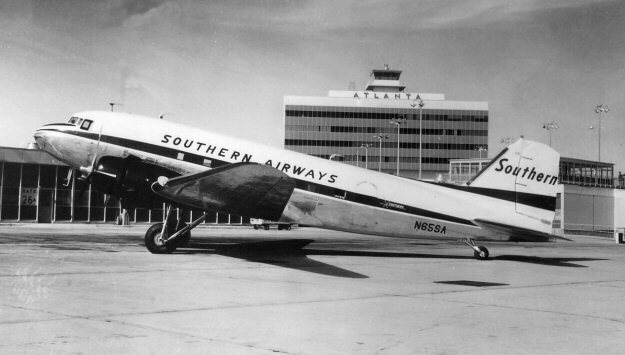 In June 1936 Frank Hulse and Ike Jones bought a controlling interest in Southern Airways of Georgia, a fixed-base operator and flight school. 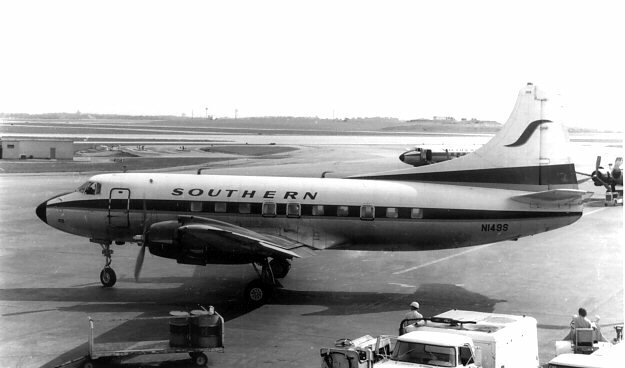 In 1941 Southern Airways of Georgia (aka Southern Airways) applied for Civil Aeronautics Board certification to become a local service air carrier in eight southeastern states but this was interupted by WW-II. 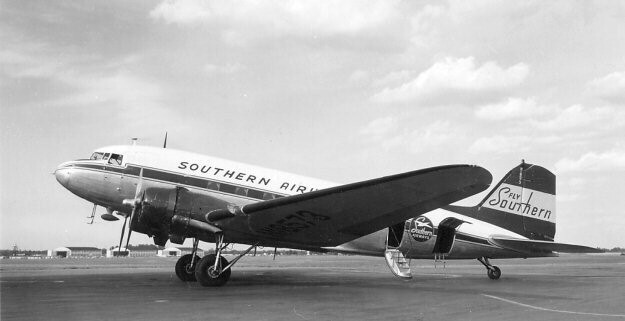 AM-98 was awarded to Southern Airways and on June 10, 1949 began scheduled flight service between Memphis TN and Atlanta GA flying Douglas DC-3 aircraft. 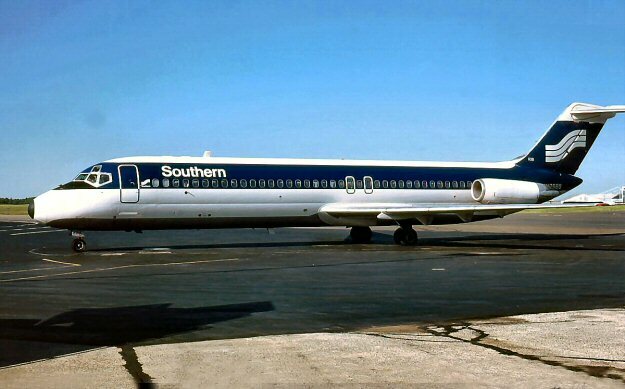 Southern Airways merged with North Central Airlines to become Republic Airlines on July 1, 1979. 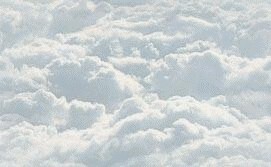 Several years later on October 1, 1986 Northwest Airlines completed the acquisition of Republic Airlines.